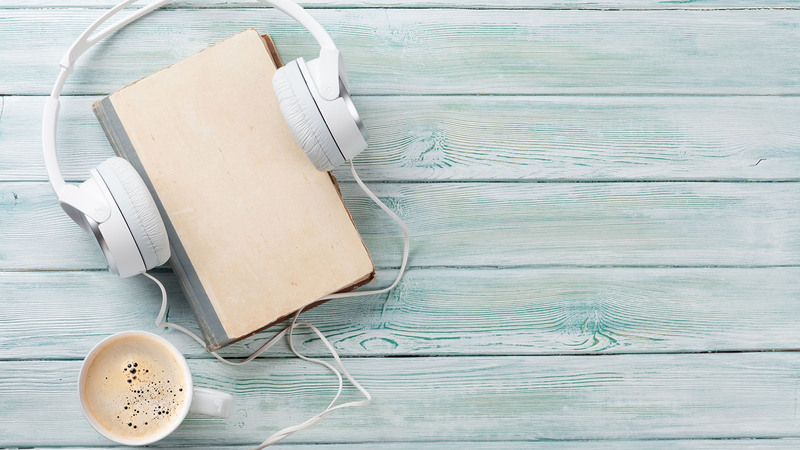 If National Poetry Day has really given you the bug for all things rhyme and verse, then introduce yourself to these ten poetry podcasts we think you should have in your queue. The Poetry Society champions poetry in the UK with a programme of readings, performances and competitions, and publishes The Poetry Review. The podcast features readings by poets and conversations with editors of the magazine, focusing on ideas and themes raised by the current issue. The US-based Poetry Foundation produces several podcasts dedicated to poetry. Examples include Poem of the Day, featuring classic and contemporary poems read by poets and actors, and Poetry Lectures, a series of lectures by poets, scholars and educators. Exploring the idea of poems as friends, the Poetry Exchange invites readers to talk about the place of poetry in their lives. Winner of the silver award for most original podcast in the British Podcast Awards 2018. Monthly readings and conversations with The New Yorker’s poetry editor, Kevin Young. Recent episodes include Erica Jong reading John Updike, and Tom Sleigh reading Seamus Heaney. Part of the New Books network of podcasts edited by US historian and writer Marshall Poe, this podcast examines new books of and about poetry. Episodes feature authors talking about their work with a changing roster of hosts. Intimate conversations with poets and other artists, hosted by the US poet Rachel Zucker. Discussions cover a wide range of subjects including politics, identity, and the writing process. Based in south-east London and self-described as “proudly working class”, LP Podcasts examine the writing process through a series of discussions, interviews and live recordings with poets from the UK and abroad. Twice-monthly podcast dedicated to discovering and exploring contemporary voices in poetry, presented by poets Rachael Alan and Jack Underwood. Each episode is a mix of studio conversation, analysis and readings. According to host Ian McMillan, BBC 3’s literary podcast The Verb celebrates language in all its forms, including poetry, prose, performance and “the bits that fall through the cracks”. The programme mixes lively conversation, interviews and readings and touches on subjects ranging from algorithms to the NHS. Monthly podcasts from the Scottish Poetry Library in Edinburgh, hosted by Colin Waters. Each episode focuses on a conversation and readings with a single poet. Recent guests include Alan Spence and Don Paterson. Not a podcast but a radio programme, hosted by Roger McGough, BBC Radio 4’s popular Poetry Please features selections of poetry on various themes chosen by listeners. Recently aired episodes are available to hear on the BBC iPlayer catch-up service.